Students will be able to access the MACHS Library online catalog and its features. 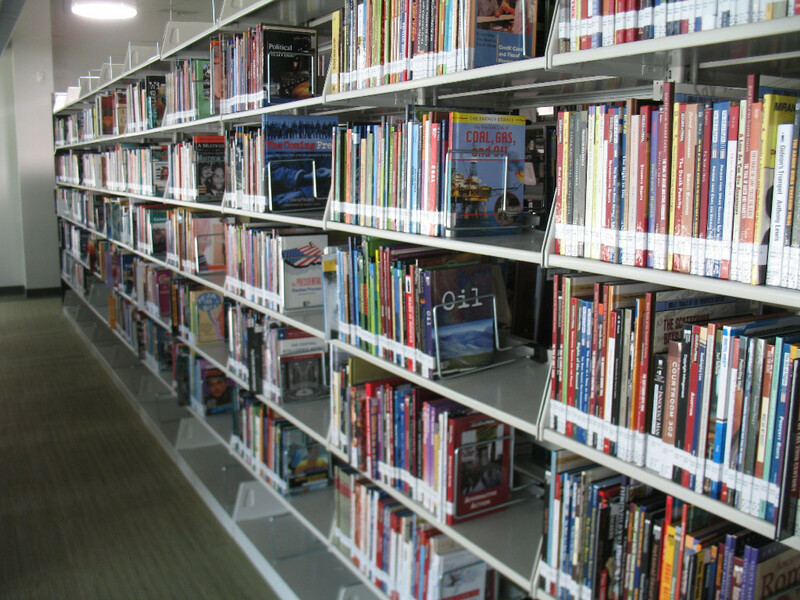 Students will locate selected books within the collection using DDC (non-fiction) and alphabetical order (fiction). Students will become independent agents when visiting MACHS Library. CSS W.8.0: Gather information from multiple and authoritative print and digital sources, using advanced searches effectively. ISTE 3a: Students plan and employ effective research strategies to locate information and other resources for their intellectual or creative pursuit. MSLS 1.4: Retrieve information in a timely, safe, and responsible manner.